This little book packs a lot of information about a lot of fascinating, saintly women into its 161 pages! Covering 100 saints, with about a page for each, the book is perfect to keep in the car, in your handbag, or at your bedside for when you have just a few minutes for spiritual reading. Author Gina Loehr has organized the book according to several virtues: faith, hope, justice, charity, prudence, fortitude and temperance. It’s not a book meant to be picked up and read all at once. Take your time with it! Enjoy learning about a saint or two per day. Or explore the saints by topic. 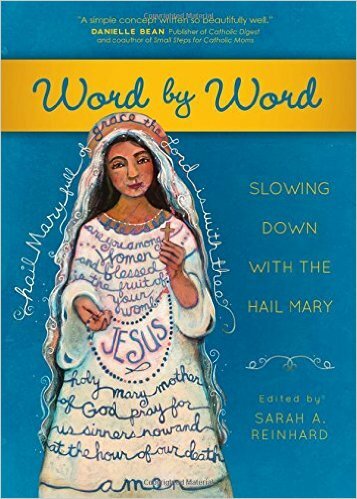 This would be an excellent book to share with a young woman preparing for Confirmation. 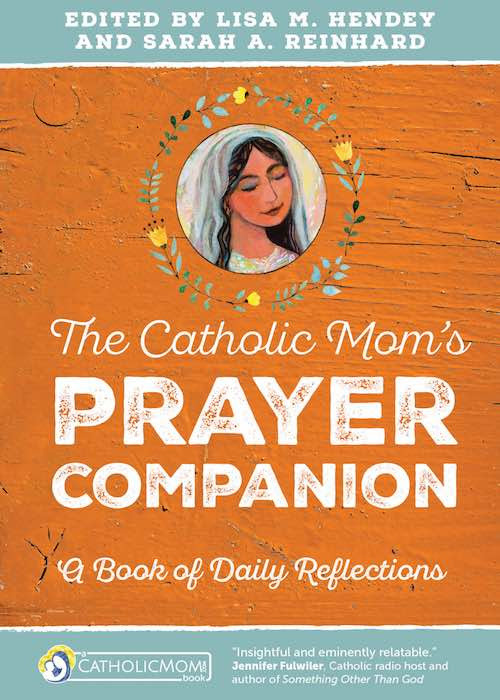 As she thinks about a Confirmation name, a good resource would really be handy–and this book has 100 interesting stories to tell. 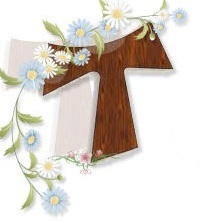 Some of the saints are well-known: Joan of Arc, Catherine of Siena, Gianna Beretta Molla and Clare. 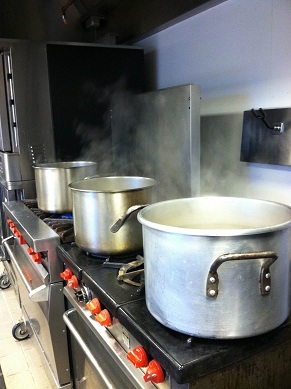 Others were new to me: Julie Billiart, Gemma Galgani, Fabiola and Pulcheria. The author describes each saint by her station in life: for example, Saint Elizabeth Ann Seton is listed as a wife, mother, widow and foundress. Each saint’s patronage is also listed, as well as her feast day, before a brief biography. Let this little book whet your appetite to learn more about some of the saints who have helped shape the life of our Church, and let it encourage you in growing in your own faith. This review was written as part of The Catholic Company product reviewer program. 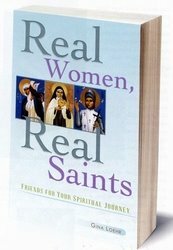 Visit The Catholic Company to find more information on Real Women, Real Saints.